Referral or request for evaluation. 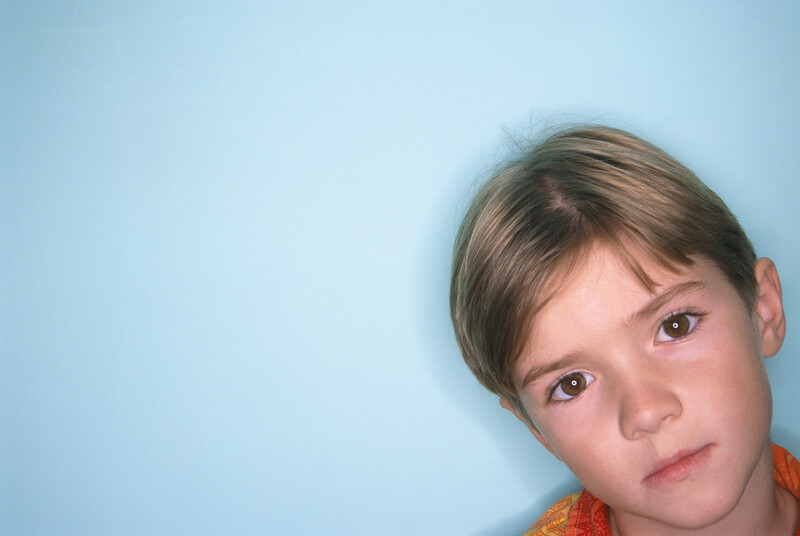 A school professional may ask that a child be evaluated to see if he or she has a disability. Parents may also contact the child’s teacher or other school professional to ask that their child be evaluated. This request may be verbal or in writing. Parental consent is needed before the child may be evaluated. Evaluation needs to be completed within 45 school working days after the parent gives consent. The evaluation must assess the child in all areas related to the child’s suspected disability. The evaluation results will be used to decide the child’s eligibility for special education and related services and to make decisions about an appropriate educational program for the child. A group of qualified professionals and the parents look at the child’s evaluation results. Together, they decide if the child is a “child with a disability,” as defined by IDEA. Parents may ask for a hearing to challenge the eligibility decision if they disagree with it. If the child is found to be a “child with a disability,” as defined by IDEA, he or she is eligible for special education and related services, and the IEP team will write an IEP for the child. Once the student has been found eligible for services, the IEP must be written. Detailed information on the IEP process is available on the ESE Web site http://www.doe.mass.edu/sped/iep/.